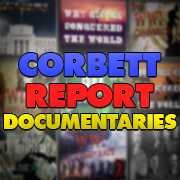 http://www.corbettreport.com/mp3/2014-10-23%20Breaking%20The%20Set.mp3 James Corbett appears on “Breaking The Set” with Abby Martin to discuss his documentary film, “Century of Enslavement: The History of the Federal Reserve.” James and Abby discuss what the Federal Reserve is, why it must be opposed, and how best to end the current system of debt servitude. 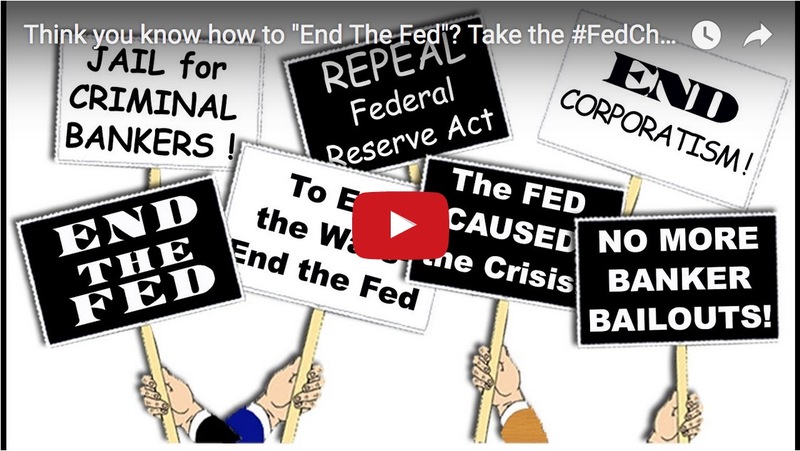 http://www.corbettreport.com/mp3/2014-10-09%20WAC%20Fresno.mp3 We all know the bad news: the Federal Reserve Act was passed by Congress in 1913 as the capstone to the banksters’ financial pyramid. Now fewer and fewer cronies own a greater and greater share of the economic pie. But here’s the good news: we are the ones holding that pyramid up, and we can start removing ourselves from the base of this structure. Join James Corbett and We Are Change Fresno for this in-depth conversation on “Century of Enslavement: The History of the Federal Reserve” on WAC Fresno Radio. http://www.corbettreport.com/mp3/2014-08-22%20SGT%20Report.mp3 James appears on The SGT Report to discuss 9/11, the Federal Reserve, MH17, Ebola, the Police State and more. http://www.corbettreport.com/mp3/2014-08-01%20Finance%20and%20Liberty.mp3 James Corbett joins Elijah Johnson of FinanceAndLiberty.com to discuss his new feature-length documentary, “Century of Enslavement: The History of the Federal Reserve.” They talk about why it is important to examine the origins and operations of The Fed and what people can do to detach themselves from the bankers’ debt chains. 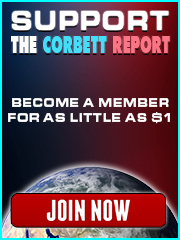 http://www.corbettreport.com/mp3/2014-07-12%20Financial%20Survival.mp3 James Corbett appears on Financial Survival with Alfred Adask to discuss his new documentary, Century of Enslavement: The History of the Federal Reserve. We talk about the way the monetary system determines how we live our lives, the fact that monetary reform is a touchstone of revolution, and how the power of the Federal Reserve is wielded.